Original Military production jacket. New, unused surplus. Perfect condition. Can be worn both: in winter and autumn / spring. - Removable warm insert. Different sizes available. Original Russian military surplus. New. Unused. Jacket and pants. Russian Flora Camouflage suit review. 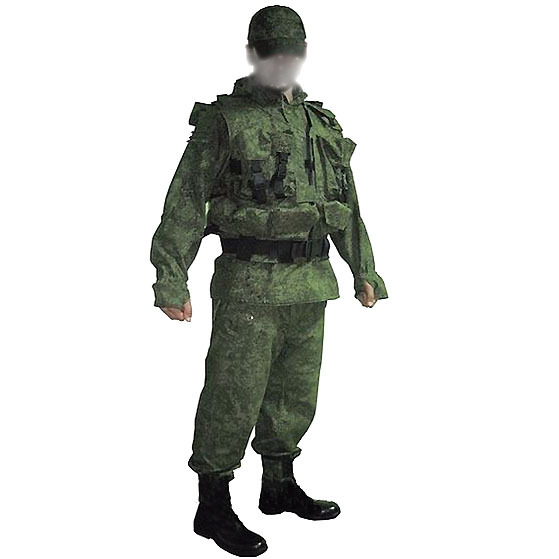 Russian Army Spetsnaz Camo Uniform Suit FLORA (PATCHES ATTACHED) (YOU CAN ALSO CHOOSE ANY OTHER PATCHES FROM OUR STORE FOR ATTACHING ON THIS UNIFORM FOR FREE!!!) Original Russian military surplus. New. Unused. Jacket and pants. Gorka is recommended uniform of russian military forces and spetsnaz for mountain areas. Loose fit jacket with buttons and adjustable hood. Elastic cuffs and waist-area. 2 external and 1 internal pockets. Pants with elastic cuffs and calves. Adjustable waist. 2 pockets. Original Ukraine Military Marines Uniform Suit. New. Unused surplus. Jacket and pants. Different sizes are available. Improved Russian Paratrooper (VDV) summer uniform suit. 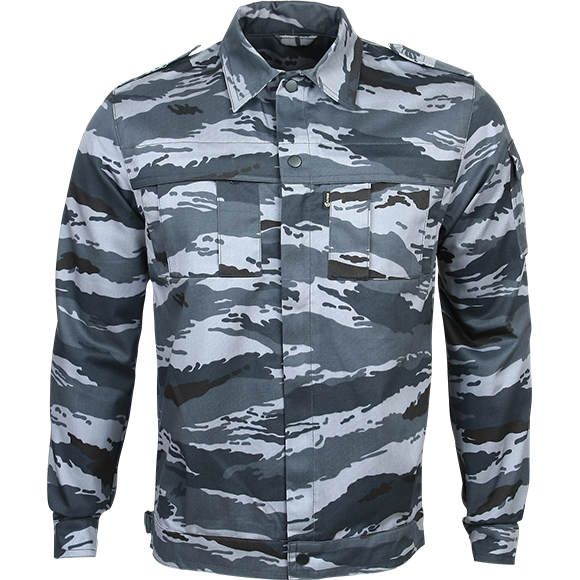 BEKAS Camouflage BDU Jacket is one of the newer designs used by the Russian Special Forces today as well as elite anti-terrorist units of the former Soviet Union Republics. Light summer uniform suit with zipper and hood. Not reversible type. Different sizes available. Cap is not included.